Automating SEM campaigns is a smart move, thanks to the benefits you reap from eliminating drudge work, but also from the reductions in potential execution errors. 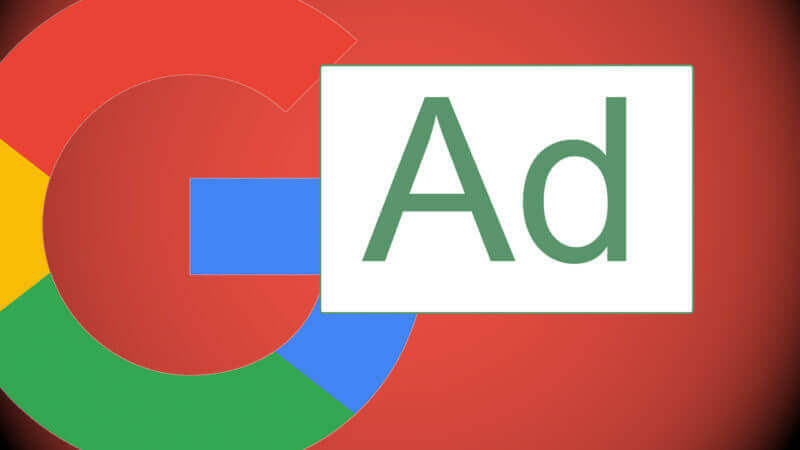 Google has consistently built new tools that help with automation, and has recently beefed up capabilities within AdWords. As Frederick Vallaeys recently wrote on Search Engine Land, AdWords Scripts are now available in the new AdWords interface, giving users a visual refresh, as well as some new capabilities that make management a bit easier, especially for advertisers with lots of scripts in their accounts. With the new additions, you can see up to 500 script logs per page and filter by date, see a more precise time when a script will run, see who added a script to the account, filter scripts based on name or who created it and much more. Want to learn more about automating your SEM campaigns? At SMX East, start with the all-new session, “Faster & smarter: Moving from manual to automated SEM campaign managements.” In this session, you’ll learn tactics, strategies and tools to move from manual to automated management of repetitive tasks. You’ll also be treated to a glimpse of new artificial intelligence (AI) tools that promise to radically change how we all manage our campaigns. Then, in “Must-Have Reports For Search Advertisers,” our SEM experts share their own favorite reports that help them maximize returns and gain an edge on the competition. You’ll learn how to set up the reports and how often to use them to delight and satisfy clients, bosses and other key stakeholders. identify tactics for making better decisions from messy, complex data. generate better analytics data by deciding what’s important and relevant. discuss how to work around data imperfections, blind spots and ambiguities. show how to glean actionable insights from your data and analytics. generate reports that demonstrate your findings with crystal clarity. SMX East is just two weeks away! To attend these and other sessions at SMX East, you can still take advantage of the best preconference rate. So be sure to register for SMX East now.